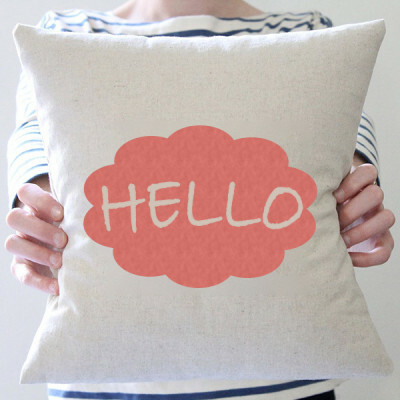 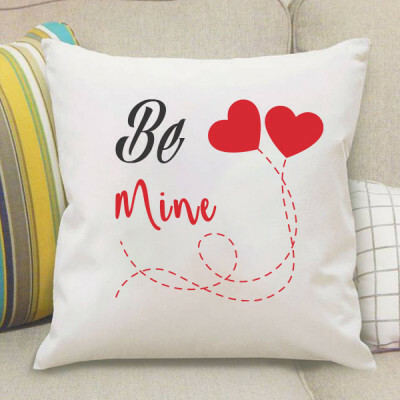 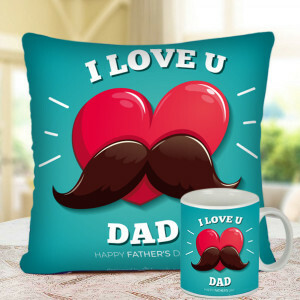 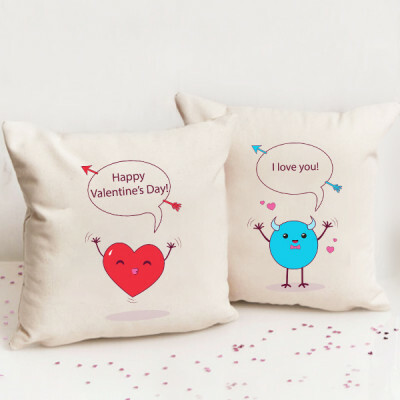 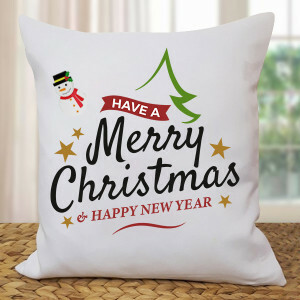 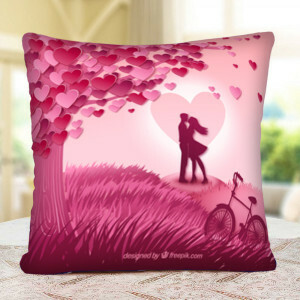 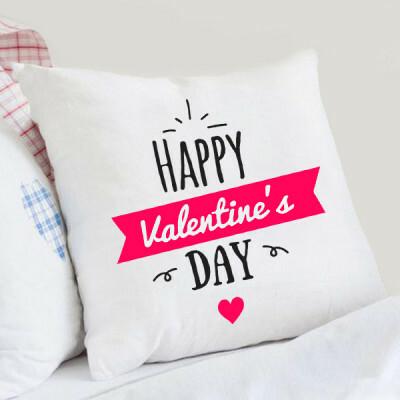 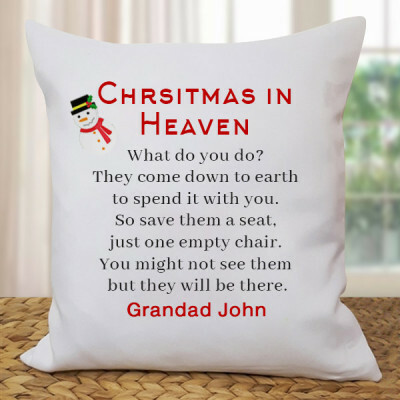 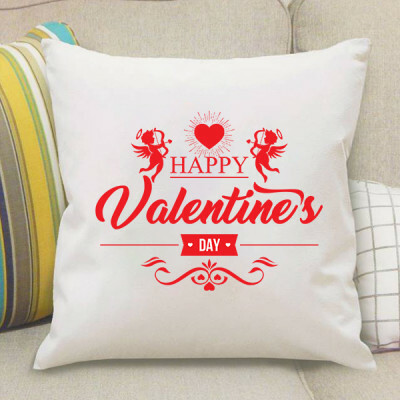 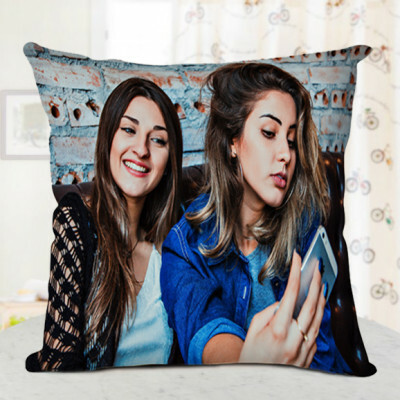 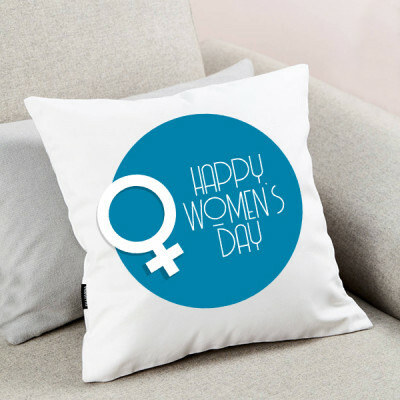 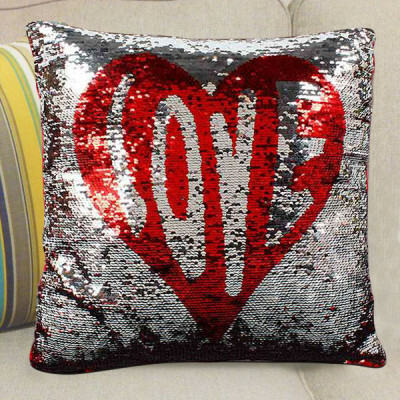 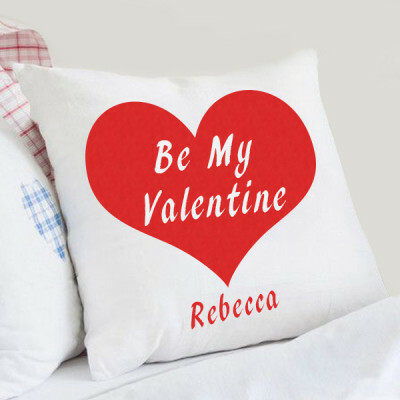 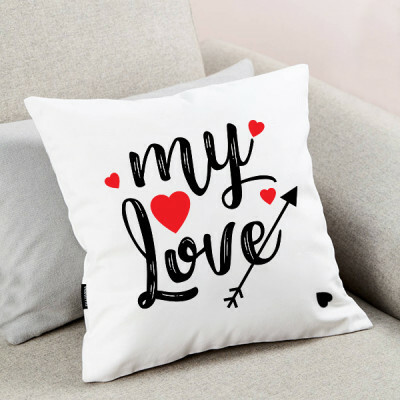 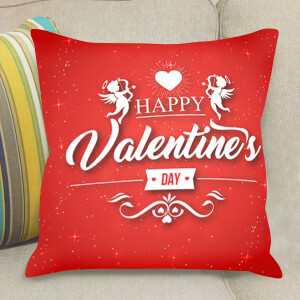 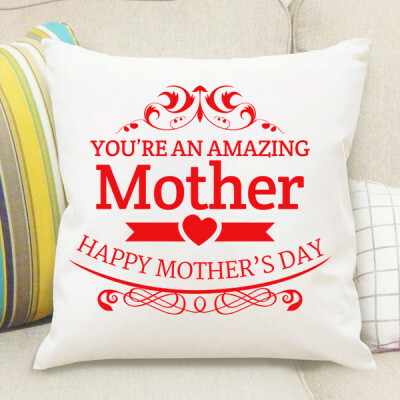 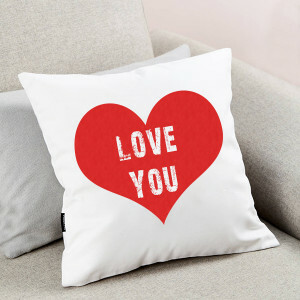 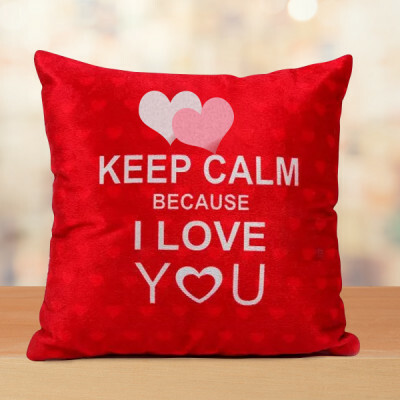 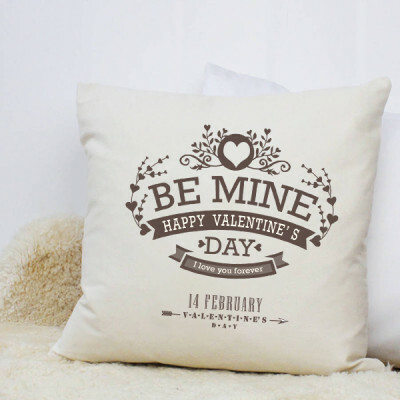 Add a special touch to your gifts, by sending these beautiful personalized cushions and pillows to your dear ones, online with MyFlowerApp. Make it funky, romantic, or funny to suit their personality and gift according to the occasion from our wide range. 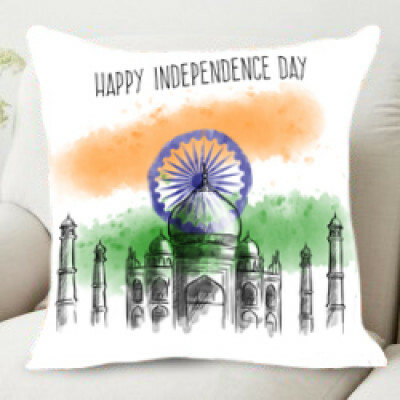 Opt for express delivery, add cake, chocolates, or flowers to the mix, and have them delivered anywhere in India. 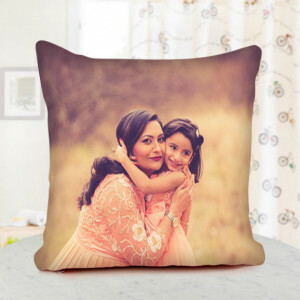 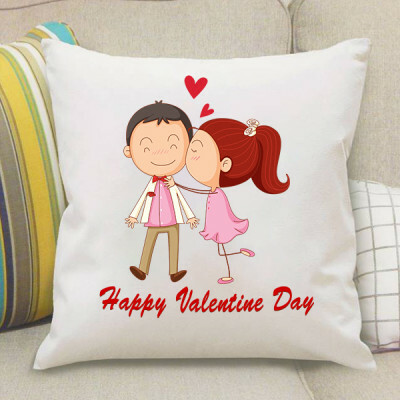 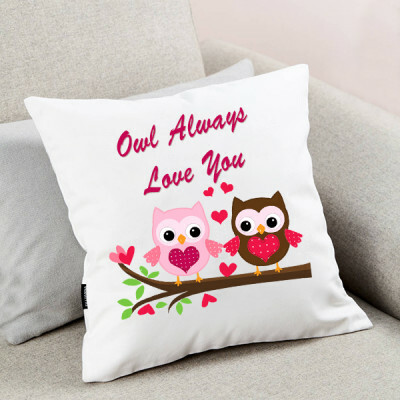 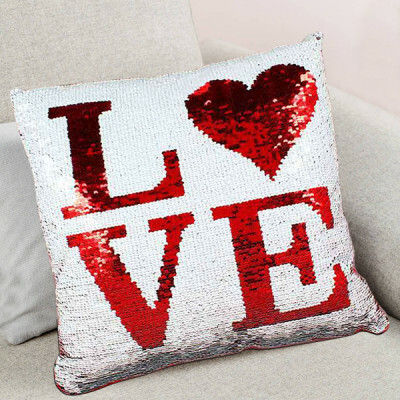 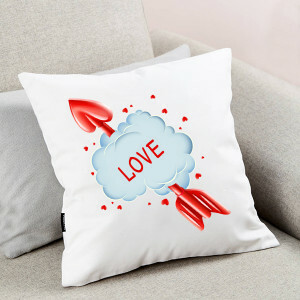 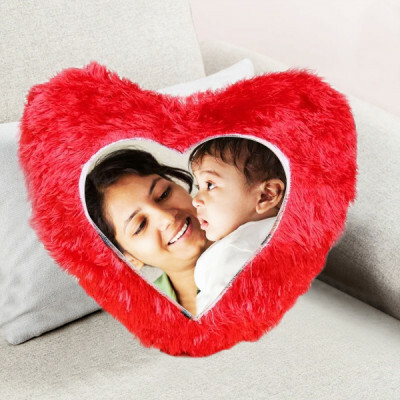 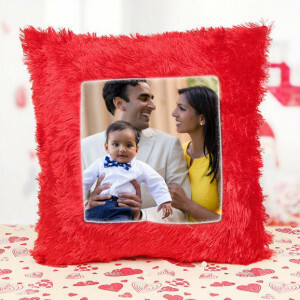 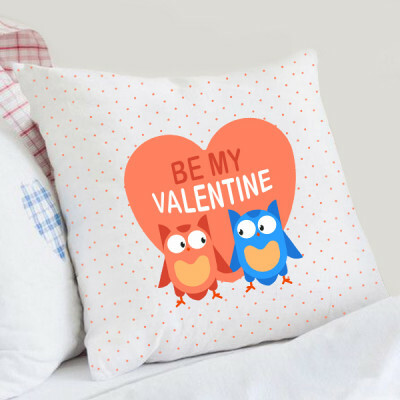 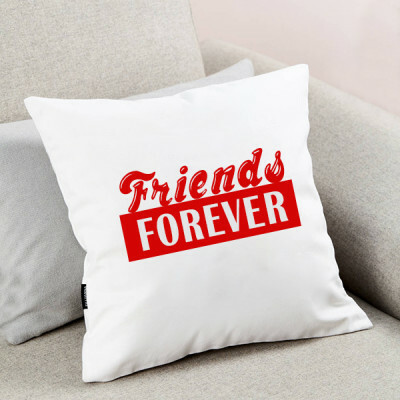 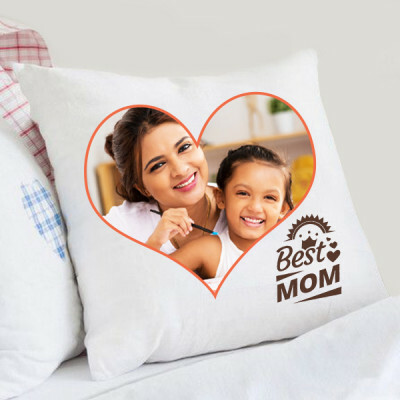 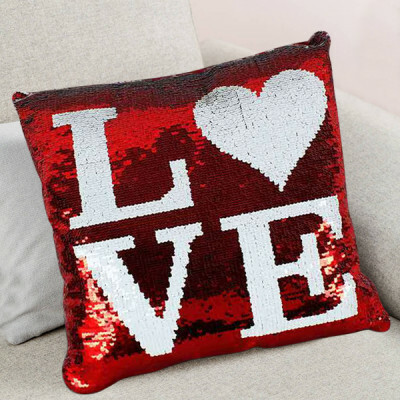 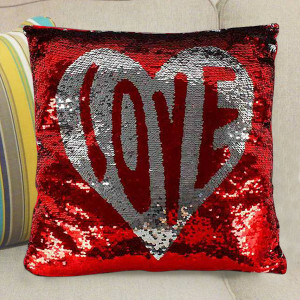 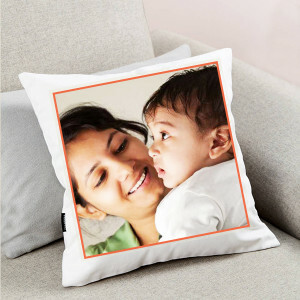 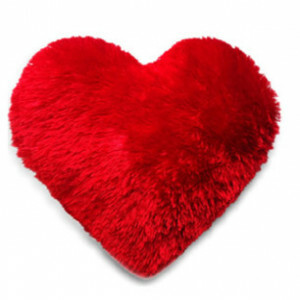 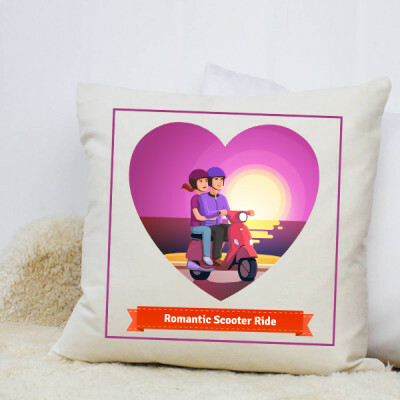 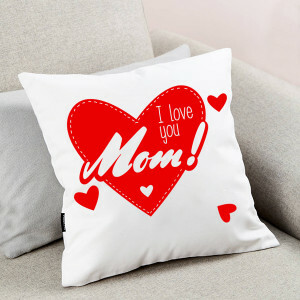 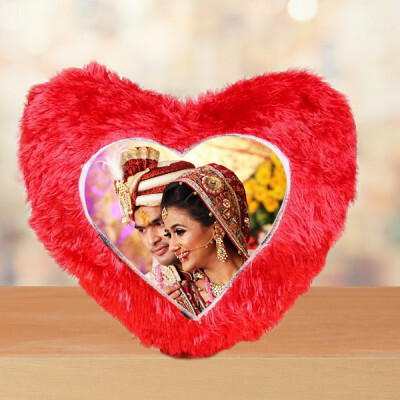 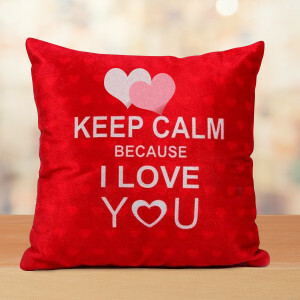 Help your life-partner to make a special day more significant for your sweet family with this cute red soft square-shaped fur cushion along with a perfect happy family photo embellished over it. Raksha Bandhan is the divine festival that gives us the chance to make our Brothers and Sisters feel cherished and out of the ordinary. 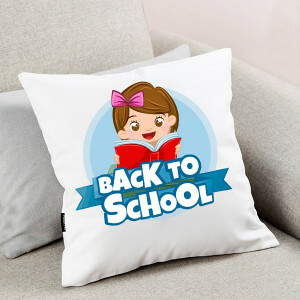 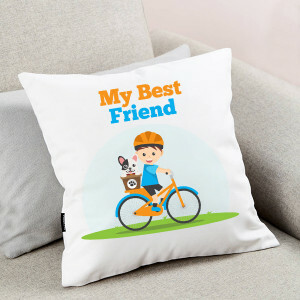 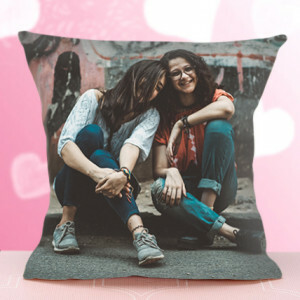 Take benefit of this and let your siblings know how important and loving they are for you with this special Raksha bandhan Cushion. 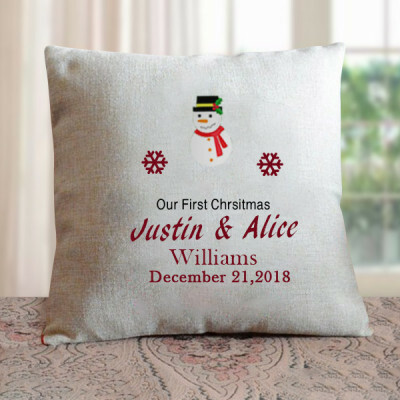 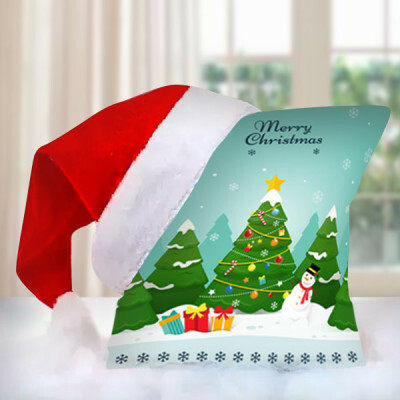 Cushion - Approximate L (10-11 inches) x W (10-11 inches) with Christmas Cap. 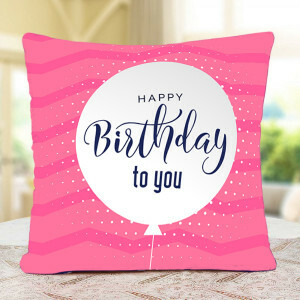 Happy Birthday To You Cushion.